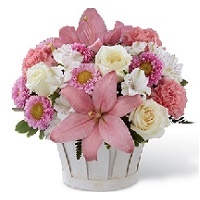 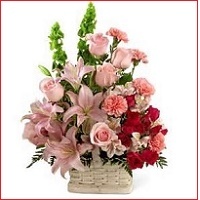 Affordability and Reliability with Qatar flower shops. 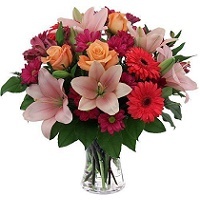 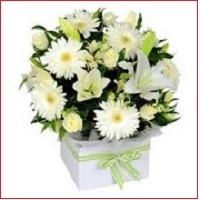 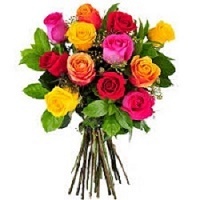 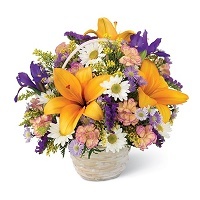 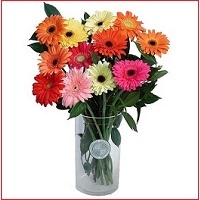 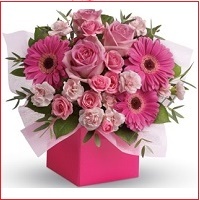 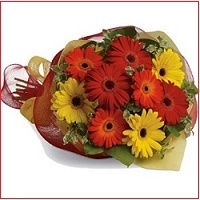 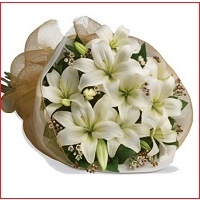 Your flowers delivered locally by your street florists in Doha. 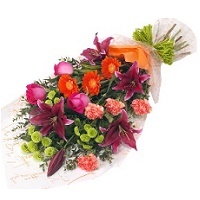 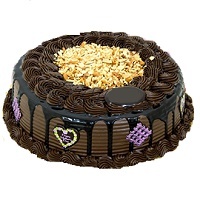 Our Partners are www.dohaflorist.com. 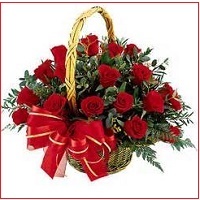 www.dohaflorist.com Your flowers delivered fresh at his / her door step within a day. 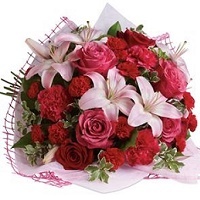 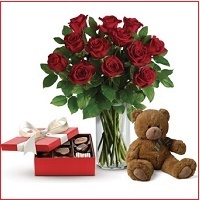 Sending flowers to Doha same day is guaranteed.